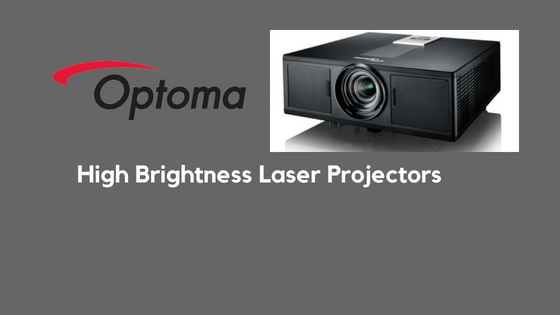 Optoma, the world-leading brand of video and audio products, today unveiled a new line of high brightness laser projectors, including ZU500T, ZH500T, ZW500T, ZX500, ZU500TST, and ZX500TST. Specially designed for the challenging professional AV installation environments, Optoma’s new line of high brightness laser projectors adopts the DuraCore Laser Technology with IP5X certification engine, delivering sharp and stunning images with 20,000 hours of virtually maintenance-free operation. It ensures maximum reliability and dependability in a variety of settings, such as higher education, houses of worship, rental, staging, corporate environments, and more. 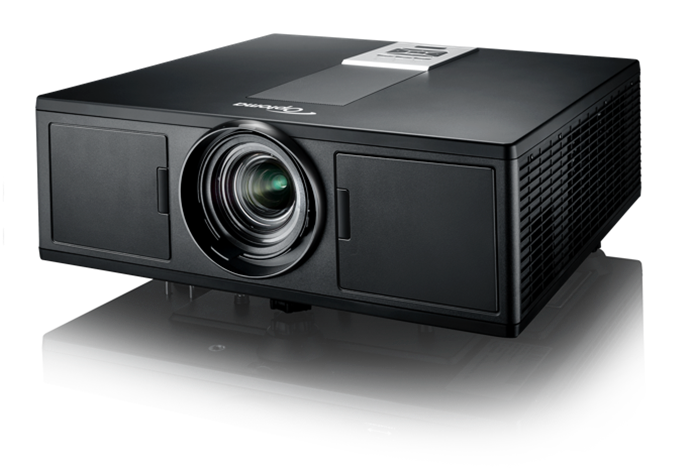 Optoma ZU500TST and ZX500TST are the only short throw projectors with impressive 5,000 and 5,500 lumens in the high brightness ProAV market. They offer WUXGA resolution with a throw ratio of 0.79:1, and XGA with 0:82:1 respectively, producing stunning, vibrant images from just a few feet away. Both projectors feature a 300,000:1 contrast ratio with ExtremeBlack enabled, horizontal and vertical lens shift, 360-degree and 24/7 operation, and portrait mode for maximum usability at any angle. Next articleRealme 1 Full Review- The new budget powerhouse?